This well maintained A frame lake cabin overlooks the main body of the beautiful Council Grove City Lake and features a kitchen, bedroom, and bath on the main floor, room for two beds and a 1/2 bath in the loft, and a large room for entertaining in the walk out basement. The home will sell with appliances and some personal property. A large deck on the lake side of the home allows for entertaining family and friends. 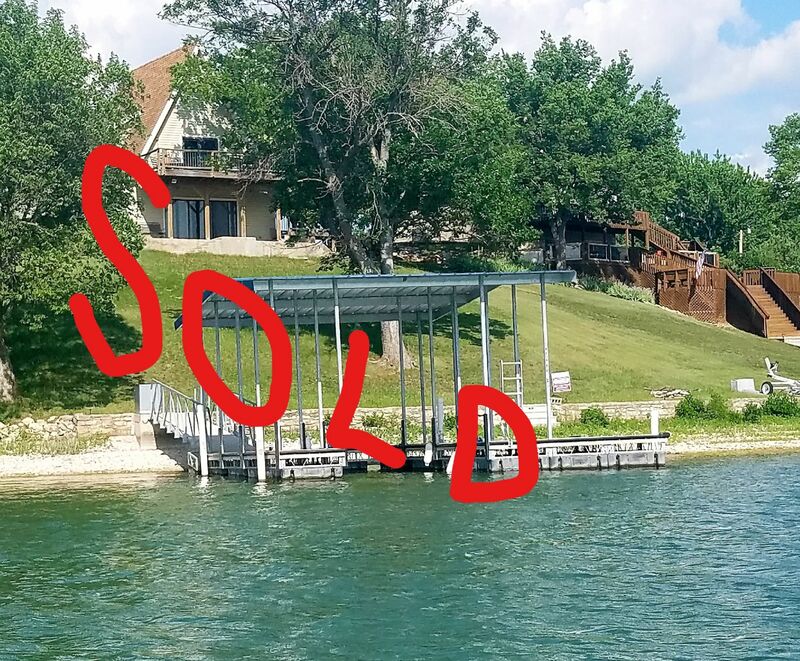 A two car garage and a large U shaped covered dock are included in the deal. This cabin comes with one of the best views on the lake. This lake cabin is offered at only $220,000 so come take a look and be ready for the spring boating and fishing season!